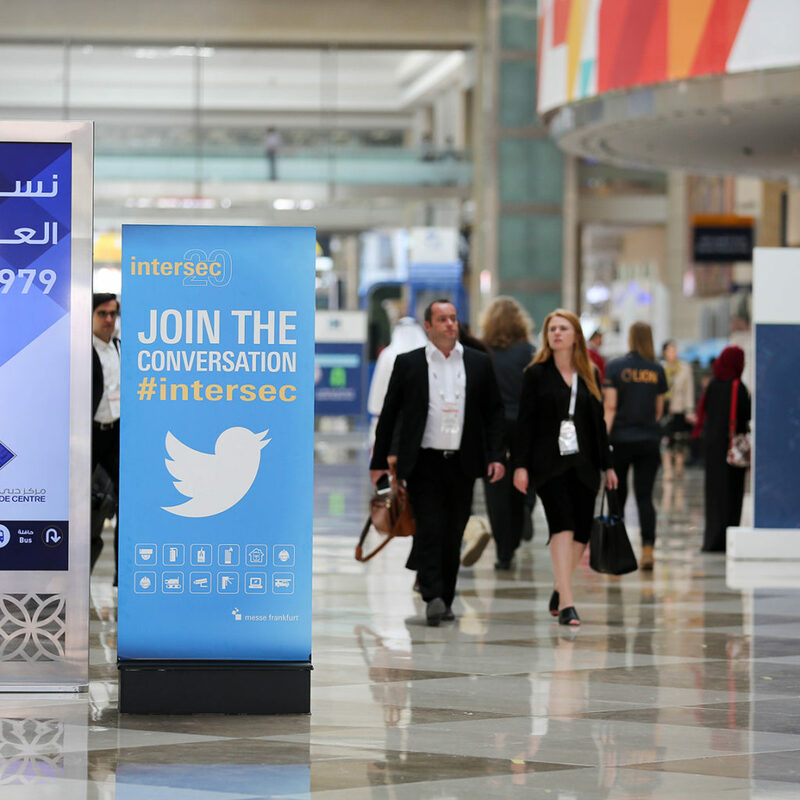 Nedap brings augmented reality to Intersec 2019. The MACE platform enables the use of smartphones in any access control application. This platform consists of apps, a cloud application and multi-technology readers (NFC, BLE, smart cards, proximity cards and QR-codes).